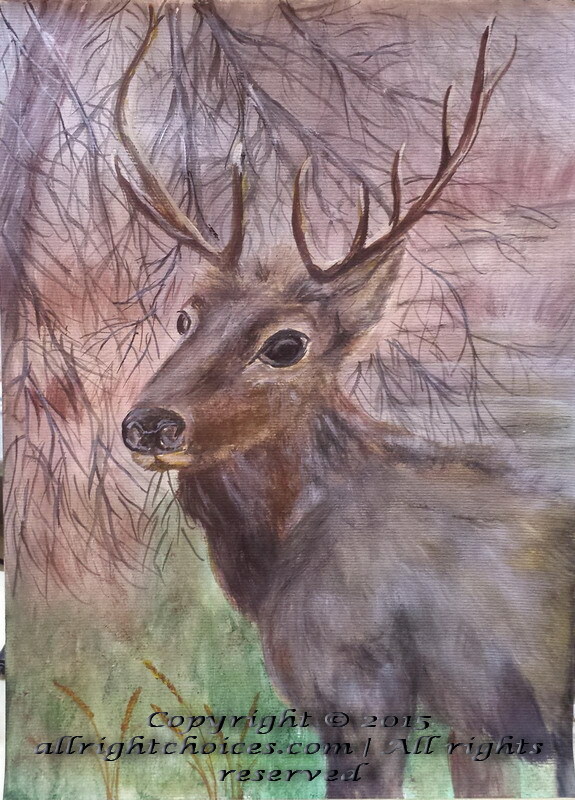 This entry was posted in Paintings and tagged acrylic, beauty, buck, deer, forest, painting by Lucy. Bookmark the permalink. Aw thank you! 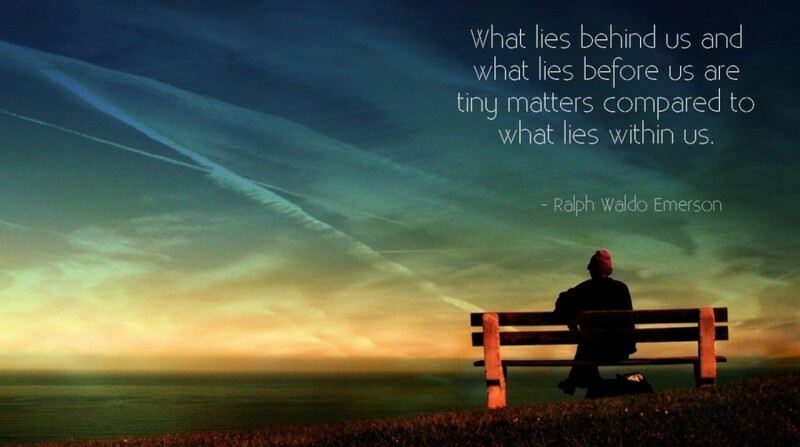 🙂 Have a beautiful evening!